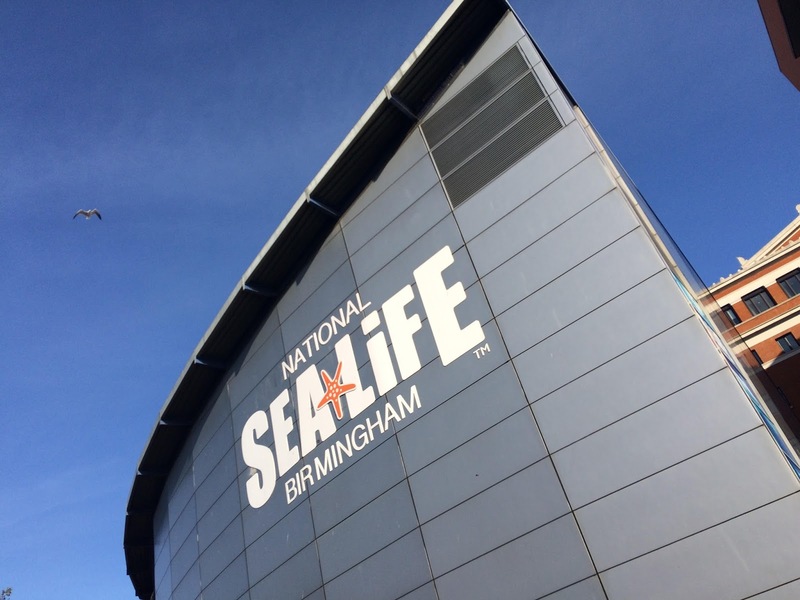 The Deep - on at Sea Life Centre Birmingham until 17th September! Today is the first day of our holidays, with over two weeks together before Ethan starts school. 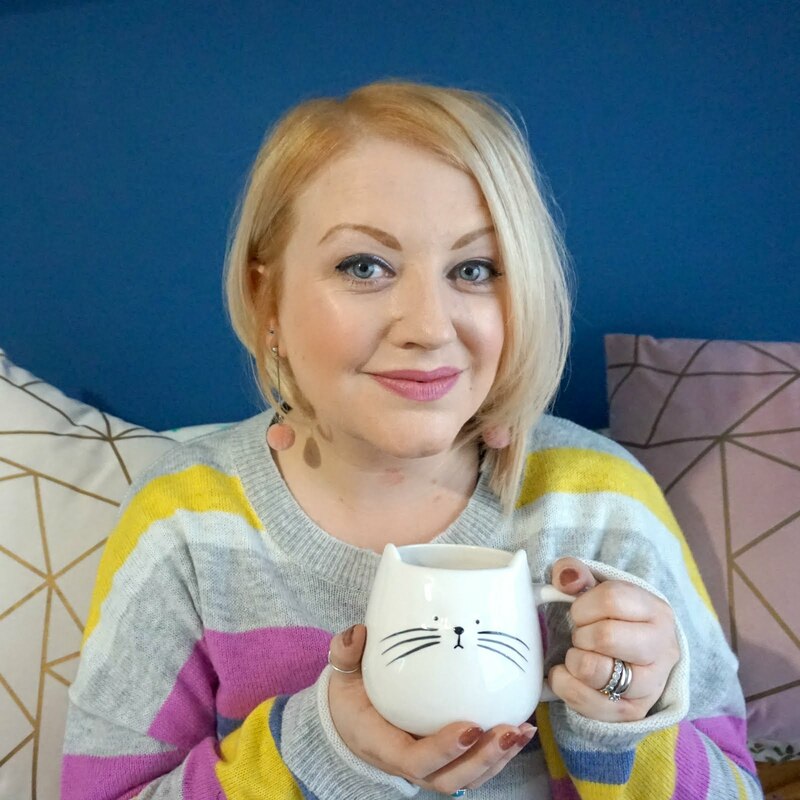 I have lots of things planned in and a trip to the Sea Life Centre Birmingham will almost certainly be on the cards, so we can catch their limited time special event - The Deep. 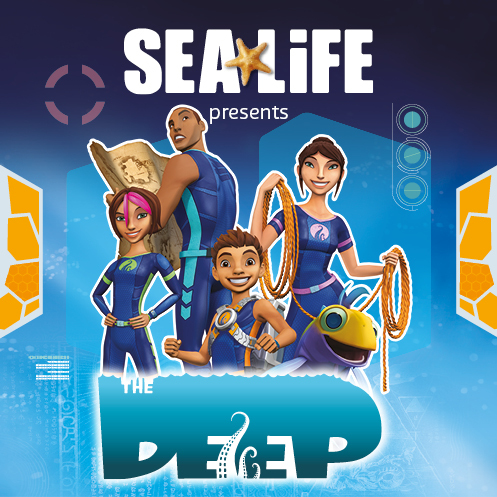 This latest special event is about exploring the mysteries of The Deep, where children can attempt to solve the secrets of the sea and become a Junior Nekton. Visitors can navigate to each of the Nekton zones and use the decoders to solve the puzzles along the way, collecting a reward at the end of the challenge. The sea is deep and full of secrets, but will you solve the mystery? I;ll let you know how Ethan and I get on...! The Deep event which is on NOW and runs until 17th September 2017. 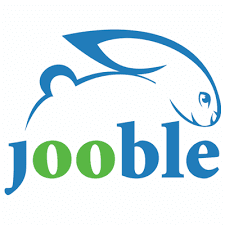 For further information or to pre-book tickets online before your go, visit www.SEALIFE.co.uk/birmingham/ (reduced prices are available for tickets booked in advance, and children under 3 go free). 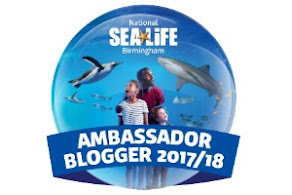 * I am a blogger ambassador for Sea Life Centre Birmingham.